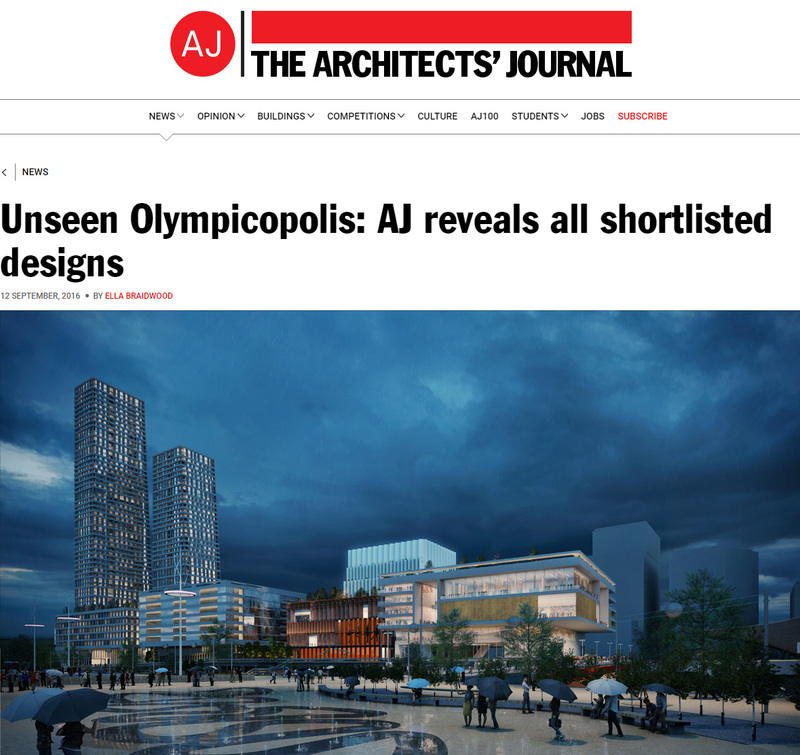 The proposals for the Olympicopolis produced by Alison Brooks Architects’ team, led by Aecom, were featured in this summary of the competition. Alison Brooks Architects were on one of six teams shortlisted to design a new cultural quarter at the London 2012 Olympic Park, expected to include new outposts of the V&A and Smithsonian museums. On a team with AECOM, Stanton Williams, AKT II, Asif Khan, Carmody Groarke, Charcoalblue and Haworth Tompkins, ABA designed the Sadler’s Wells and Smithsonian.